Here is my recipe for the Macaroni and Cheese! 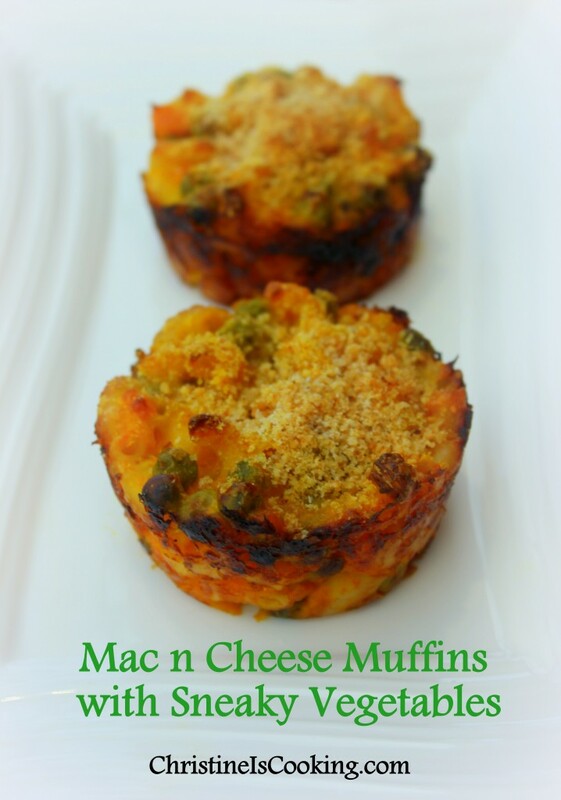 Looking for a way to get LOTS of vegetables into your macaroni and cheese? 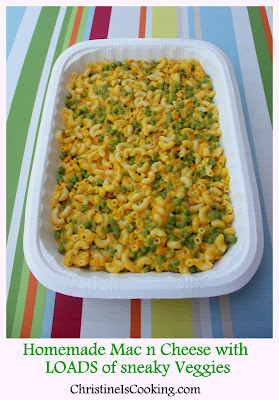 Here is an easy macaroni and cheese recipe with lots of good for you veggies added in. You can make it in a cute muffin shape which is perfect for little hands. 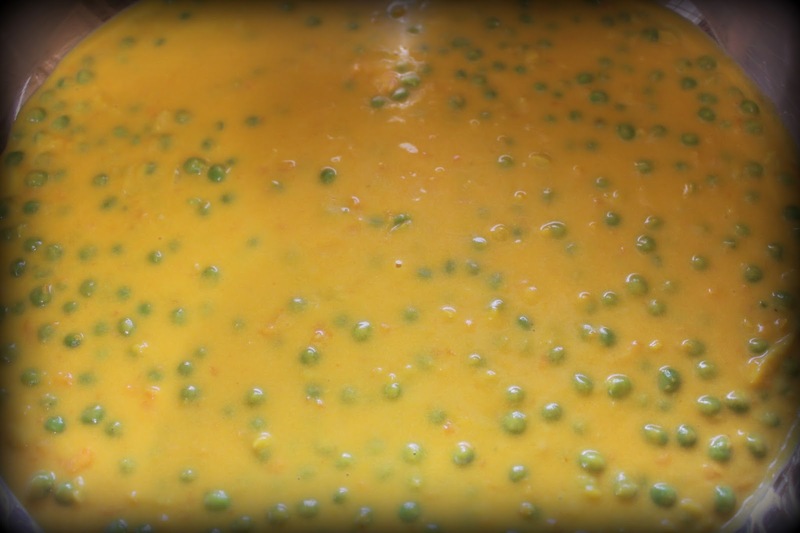 The squash naturally gives the mac n cheese that great orange color that many kids love. Preheat oven to 375°F. Grease your muffin pan. Cook macaroni according to package directions. While the macaroni cooks. Saute the onion and carrots in heated oil until softened. Stir in peas, squash, and milk and bring just to a simmer. Add the shredded cheese and mustard and stir until cheese is melted. Remove from heat.